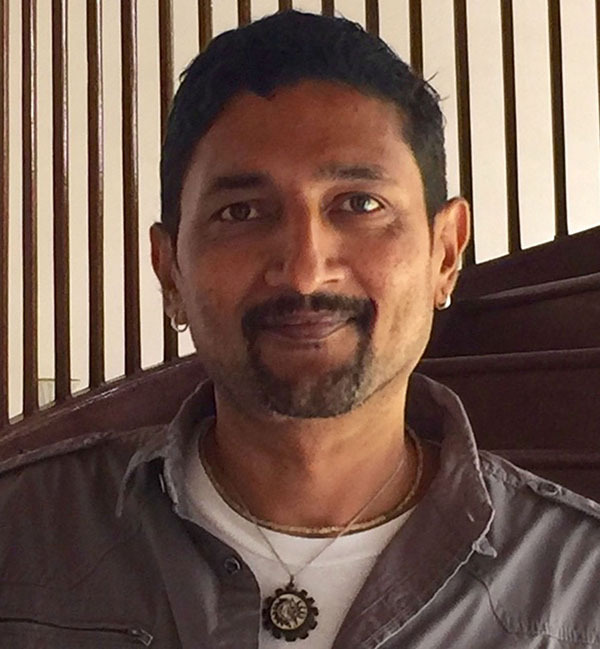 Waves Audio has appointed Ravisankar Nadiyam as Waves Regional Sales Manager for Southeast Asia, the Middle East and South Korea, managing the Waves sales channel for both Studio and Live in these regions. Ravisankar started his career in pro audio in 1998, as a Product Specialist and Product Manager with the Avid Digidesign distributor in India. In 2002 he joined Avid Digidesign as Southeast Asia Product Specialist. In his thirteen-year career with Avid, he was Application Specialists Manager and then managed all audio sales for Avid, including live, studio and broadcast verticals, from the Dubai office covering Middle East, Africa, Russia, Ukraine, Turkey and the Indian sub-continent. After a brief stint running an Avid Training Location in Bengaluru, he was heading sales at Overtone Audio, a Mumbai-based one-stop-shop for location and studio recording solutions.